Puget Sound restoration: two steps forward, one back — or vice versa? Measuring the progress of Puget Sound restoration is a very difficult thing to do. Millions of dollars have been spent to restore streams, wetlands, estuaries and shorelines. Millions more have been spent to improve stormwater systems and to clean up contaminated sediments. At the same time, billions of dollars have been spent by commercial and residential developers in the Puget Sound region. The results are ongoing changes to the landscape and unknown alterations to ecosystems. In the overall scheme of things, are we taking two steps forward and one step back, or is it two steps back and one step forward? 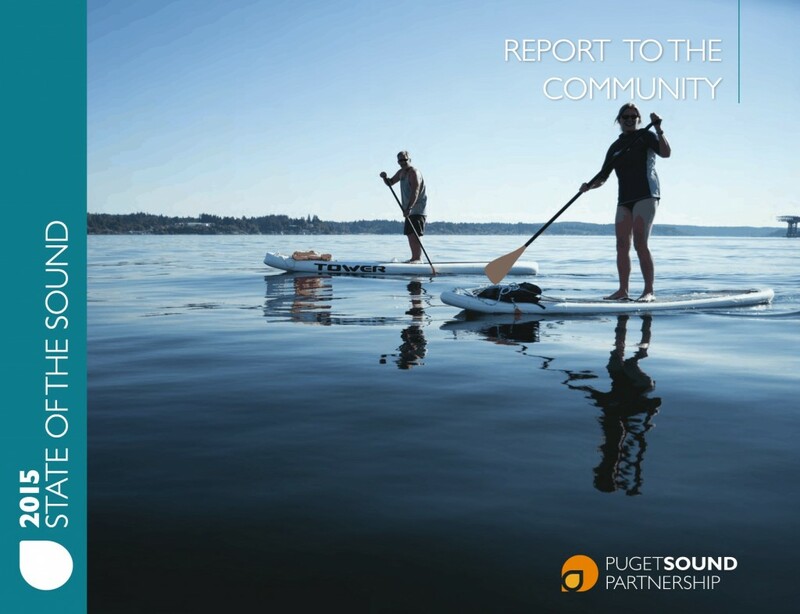 Puget Sound Partnership has developed 37 ecosystem indicators for tracking progress. 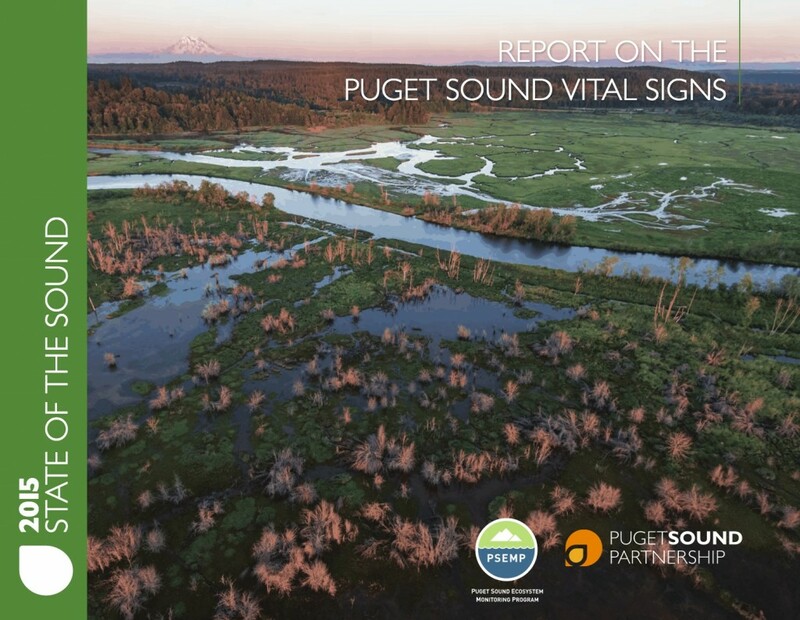 They are organized under 21 categories called the Puget Sound “vital signs.” If you want understand the latest information, you must look to the new “Report on the Puget Sound Vital Signs (PDF 9.9 mb). 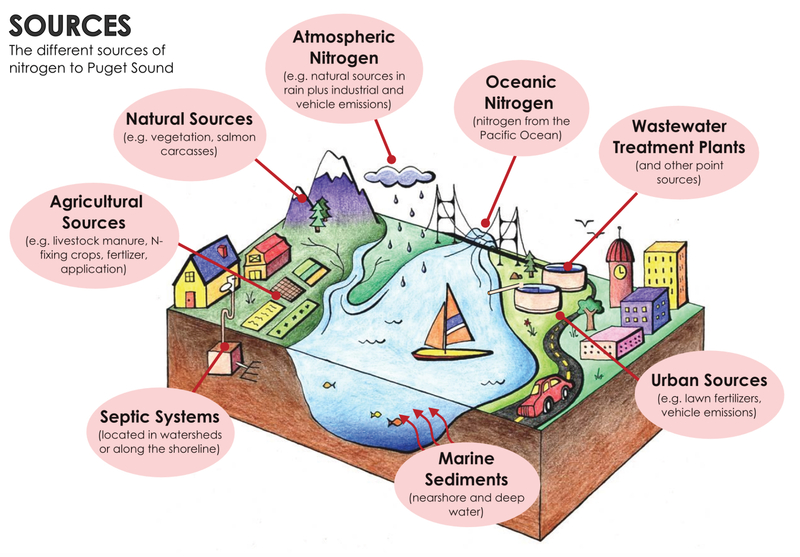 Four indicators are meeting — or nearly meeting — regionally identified targets, including those related to inventorying septic systems, slowing forest loss, and two measurements showing improvements in the quality of marine sediment. All indicators for habitat restoration are making incremental progress. None of the indicators for species or food-web health are making progress. While there has been local-level progress in some indicators, the results do not add up to regional progress. For example, while marine water quality is relatively good in some bays (making them safe for harvesting shellfish and for swimming), other bays have very poor water quality and are not meeting standards. 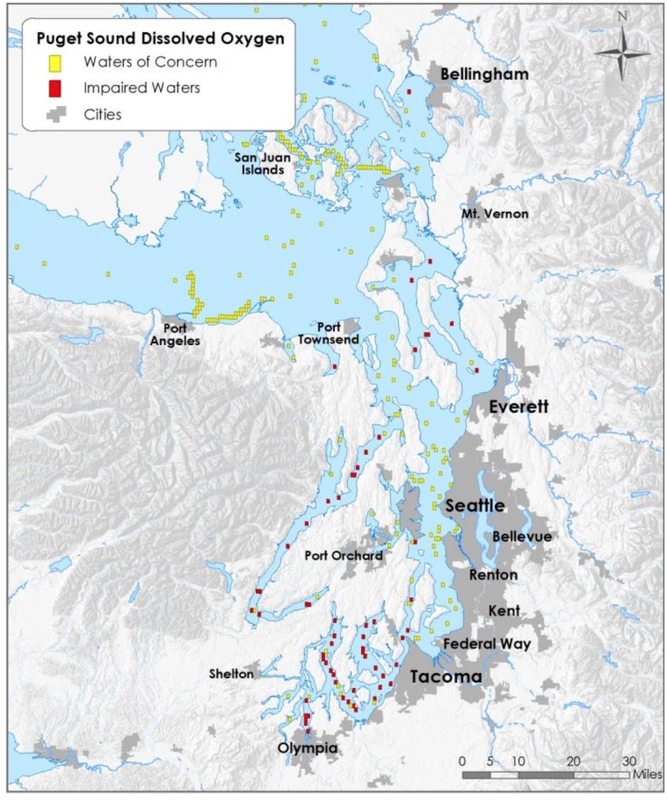 At the same time, these 37 indicators often fail to capture many of the nuances of Puget Sound health, such as species distribution, population dynamics and primary productivity — all aspects of ecosystem health. Southern Resident killer whales, for example, are now fewer than when the ecosystem indicators were approved. 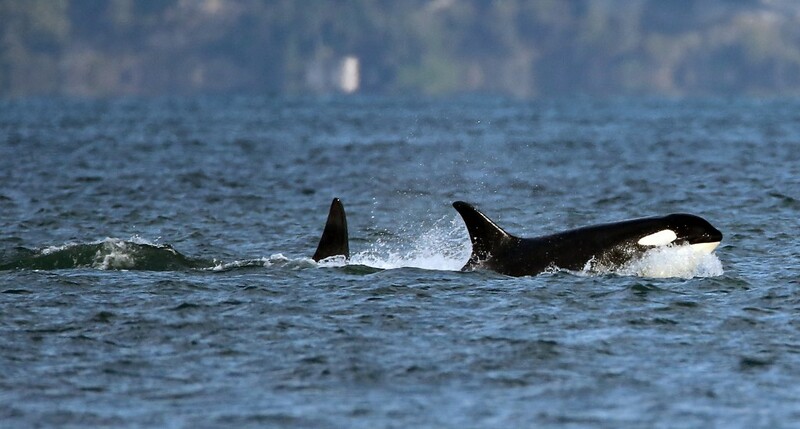 That could be related to the number of chinook salmon — the orca’s primary prey — which also are in decline. But what are the problems facing the chinook? Lack of spawning habitat? Increased predation by seals and other marine mammals? Not enough forage fish, such as herring, surf smelt and sand lance? In turn, what is limiting the growth of the forage fish populations? The amount or right type of plankton to eat, spawning habitat, predation, or something else? It is often said that the ongoing development of Puget Sound is damaging the ecosystem faster than it is being restored. But I have not seen convincing evidence to show which way things are going. The vital signs indicators are not adequate to answer this question. Lagging indicators — especially population counts — don’t tell the whole story. But one thing is certain: Without the investment we have all made in Puget Sound restoration, conditions would be far worse than they are today. 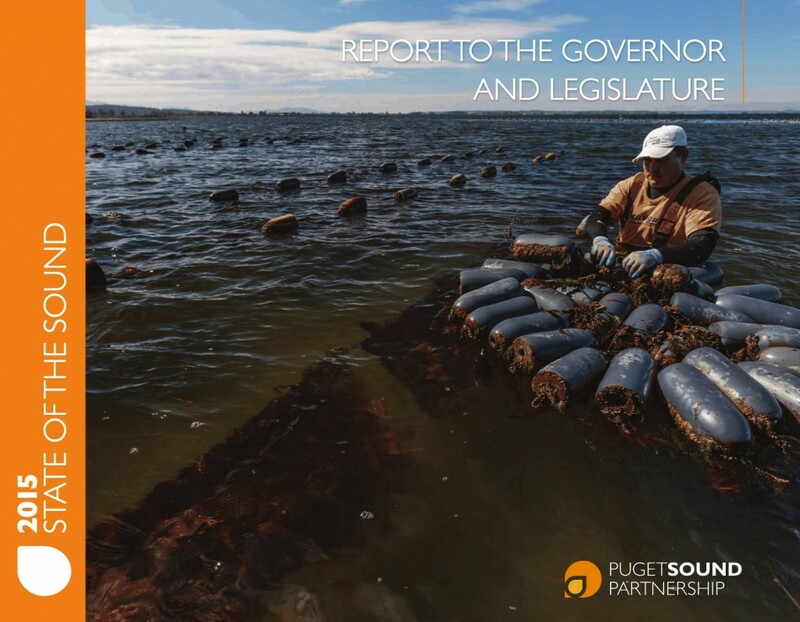 Over the past few years, the Puget Sound Partnership is getting better at establishing priorities that will make the most difference. But it is still mind-boggling to think of the number of places that have been degraded over 150 years of development, all needing work to bring things back to a functioning part of the Puget Sound ecosystem. Getting the priorities right and getting everyone working together is an enormous challenge. Coordination must involve federal, state, tribal and local governments, private businesses and conservation groups. 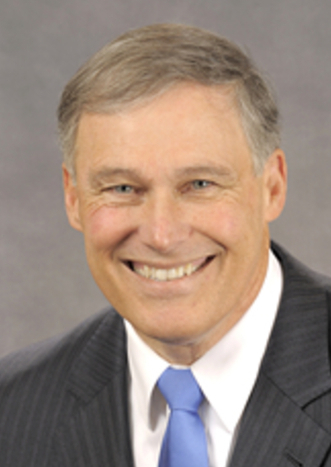 That was why the Legislature created the Puget Sound Partnership and issued a special mandate. It seems to me that the people leading the restoration effort understand their responsibility. It was nice to see a recognition of this coordination problem by U.S. Reps. Derek Kilmer and Denny Heck, who introduced the Save Our Sound Act, designed to coordinate federal actions with those of the Puget Sound Partnership, which tries to involve all segments of society. 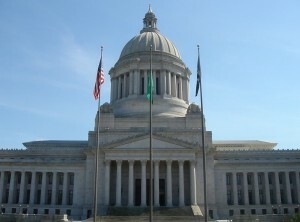 This SOS bill is now supported by all of Washington state’s congressional delegation. 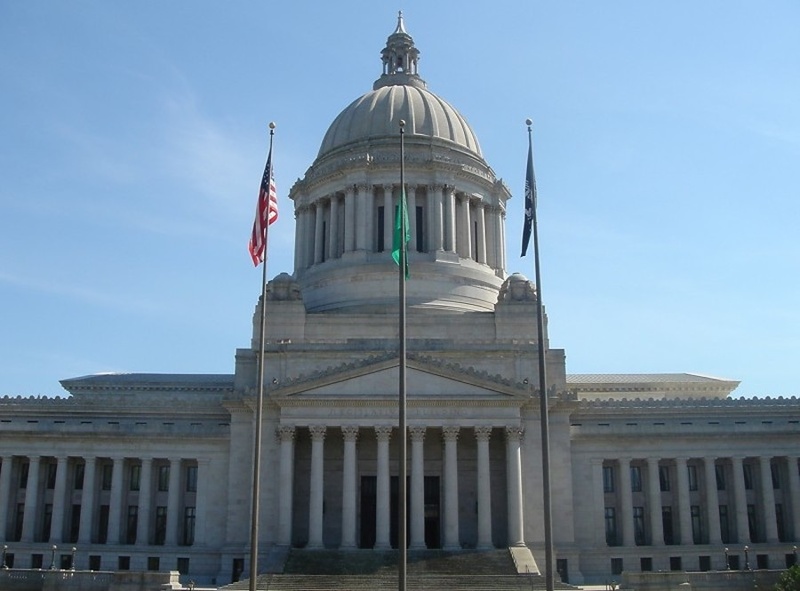 Check out a summary of the bill on Heck’s congressional website; read the story by Tristan Baurick in the Kitsap Sun; or review the op-ed piece by Heck and Kilmer in The News Tribune. The role of local governments in the restoration effort cannot be over-stated. As restoration continues, damage from ongoing development must be limited. 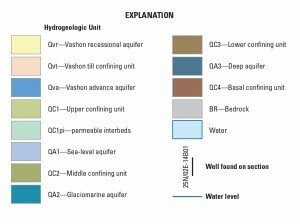 Concepts of “no net loss” and “best-management practices” are important — but the key is to locate development where it will do the least ecosystem damage, then use construction techniques that will cause the least disruption of ecological functions. Breakthroughs in scientific understanding and new solutions to old problems can make a big difference. Jen McIntyre of Washington State University finally published her findings about the effects of stormwater on coho salmon. 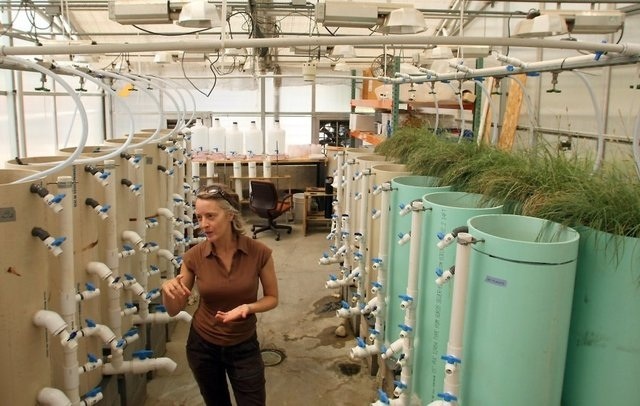 More importantly, she and her colleagues revealed how to solve the problem by filtering the stormwater through compost — or essentially the natural material found on the forest floor. The study was published in the Journal of Applied Ecology (PDF 338 kb). I’ve talked about these findings several times in the past, including an expanded story about stormwater in the “Pulse” series in July of last year. For stories written since the report was published, see Tristan Baurick’s piece in the Kitsap Sun or Sandi Doughton’s story in the Seattle Times or the news release by the National Oceanic and Atmospheric Administration. Development regulations by local government have always been a weak link in the effort to restore Puget Sound. I have been discouraged by the lack of progress in some cities and counties. In the face of uncertain science, it has been too easy for local officials to do the minimum required by state government then turn around and blame the state when local residents complain about the higher costs of development. Overall, when I see the beauty of Puget Sound and consider the combined energy of thousands of people who really care about this waterway, I can’t help but remain optimistic that the effort to save Puget Sound is on the right track. After much success in cleaning up streams in Kitsap County, pollution investigators for the Kitsap Public Health District plan to turn their backs on most state and federal grants and reorganize their approach to local waterways. I’m talking about the folks who literally wrote the book on pollution identification and correction, or PIC, a strategic approach to tracking down bacterial contamination and eliminating the sources. A 2012 “Protocol Manual” (PDF 10.6 mb) and a 2014 “guidance document” (PDF 4.3 mb) — both developed by Kitsap’s pollution investigators — are now being used by local health departments throughout the state. That’s why I was surprised to hear that the health district plans to change course for its pollution-cleanup program this fall — especially the part about reducing reliance on state and federal grants. For many Puget Sound jurisdictions, these grants provide the major sources of funding, if not the only funding for their PIC projects. 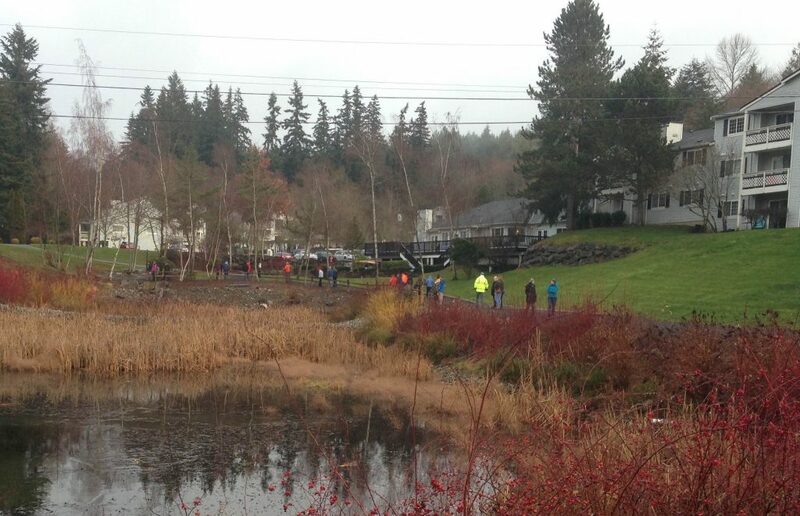 Kitsap County is fortunate to have a stormwater fee collected from rural property owners. For single-family homeowners, the fee will be $82 this year. The money goes into the Clean Water Kitsap program, which funds a multitude of clean-water projects — including street-sweeping, improving stormwater systems and restoring natural drainage. 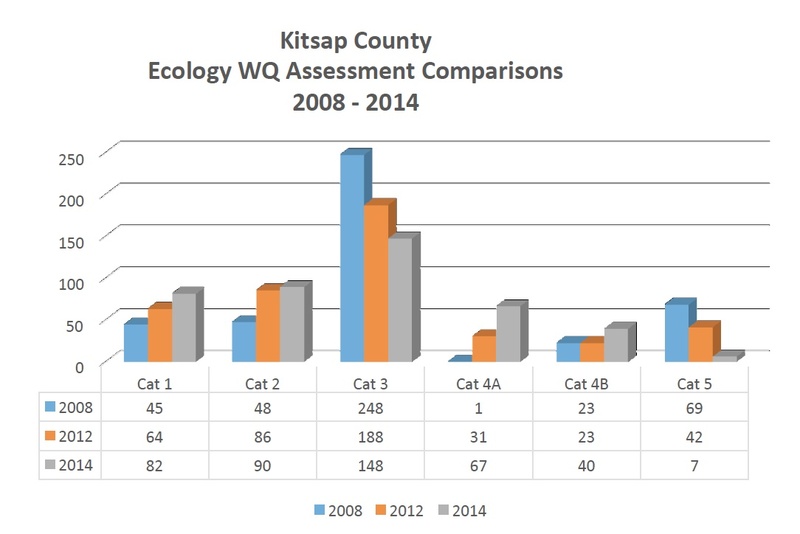 The fee also supports the health district’s ongoing monitoring program, a monthly sampling of more than 50 Kitsap County streams, along with lakes and marine waters. The program has successfully reported improvements in various streams while providing early-warning signs for water-quality problems. The program was started in 1996. None of that will change, according to Stuart Whitford, supervisor for the health district’s PIC Program. While state and federal grants have been helpful in tracking down pollution problems, most of the major problems have been identified, he said. “We know what we have, and the patient has been stabilized,” he noted. The problem with grants is that they require specific performance measures, which must be carefully documented and reported quarterly and in final reports. Future efforts need to focus on identifying failing septic systems and sources of animal waste before they become a serious problem, Stuart told me. The process of doing that is firmly established in local plans. Work will continue, however, on nagging pollution problems that have not been resolved in some streams. And he’s not ruling out applying for grants for specific projects, if the need returns. 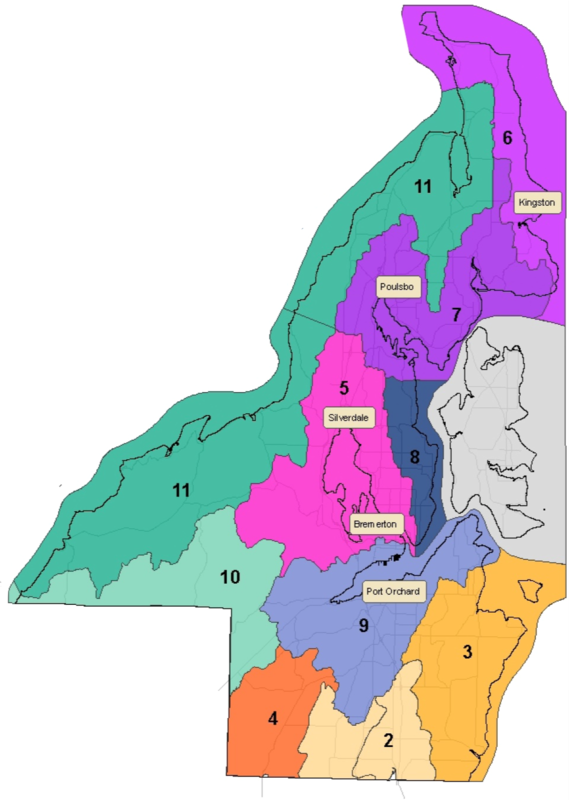 To increase efficiency in the ongoing program, health district staff will be reorganized so that each investigator will focus on one or more of the 10 watersheds in the county. In the process, the staff has been cut by one person. The assignments are being made now and will be fully implemented in the fall. 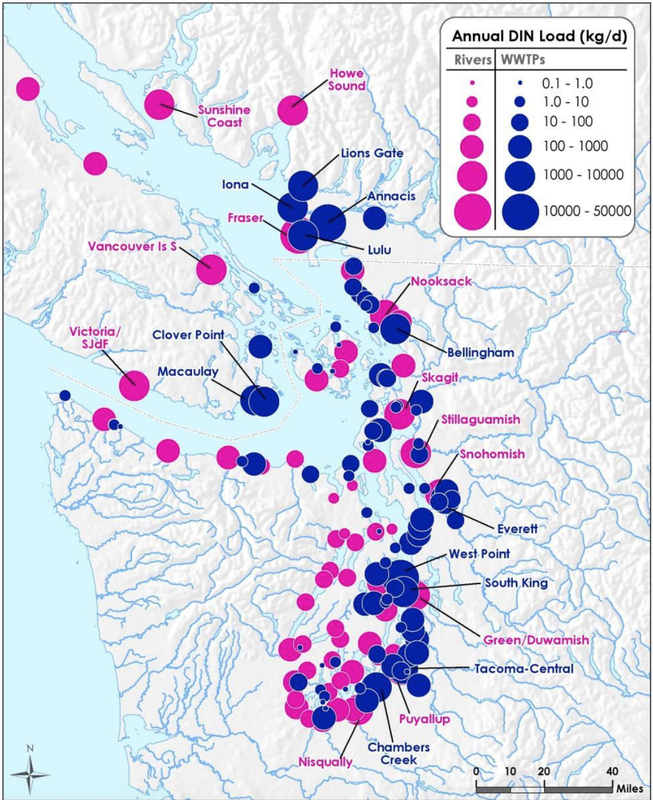 Kitsap’s watersheds: 2) Burley-Minter; 3) Colvos Passage/Yukon Harbor; 4) Coulter/Rock creeks; 5) Dyes Inlet; 6) Foulweather Bluff/Appletree Cove; 7) Liberty/Miller bays; 8) Port Orchard/Burke Bay; 9) Sinclair Inlet; 10) Tahuya/Union rivers; 11) Upper Hood Canal. 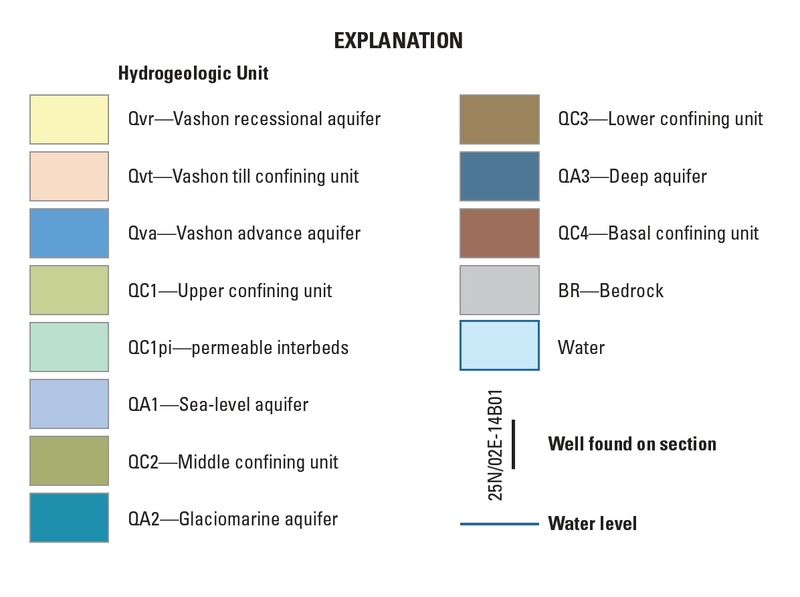 Having one investigator responsible for each watershed will allow that person to become even more intimately acquainted with the landscape and the water-quality issues unique to that area. Because of the extensive problems in Sinclair Inlet, two people will be assigned to that drainage area, which includes a good portion of South Kitsap and West Bremerton. 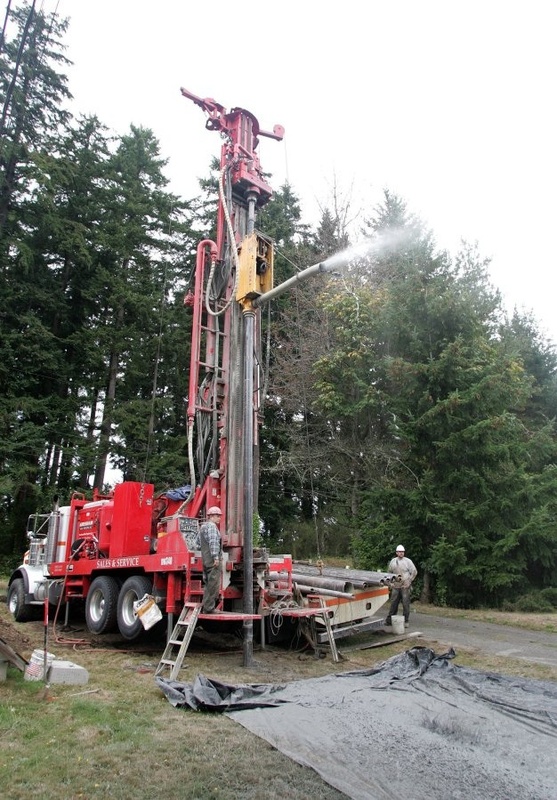 Dave Garland, regional water-quality supervisor for the Department of Ecology, said he, too, was surprised that the Kitsap Public Health District wishes to avoid grants, but he is confident that Stuart Whitford knows what he is doing. Garland said Kitsap County officials have done more than anyone to remove streams and waterways from the “impaired waters” list that Ecology compiles. 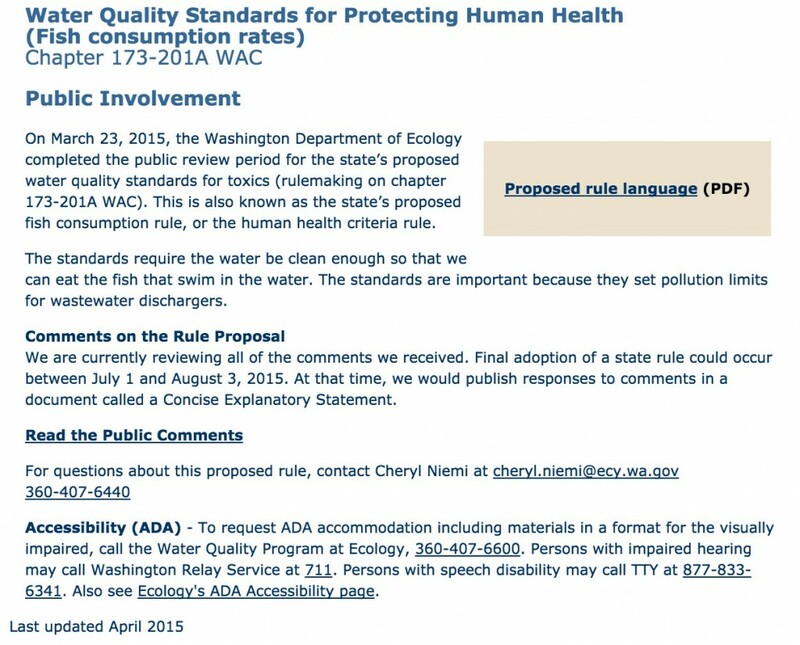 The list — also known as 303(d) under the federal Clean Water Act — is part of Ecology’s “Water Quality Assessment,” now being finalized for submission to the federal Environmental Protection Agency. In 2008, Kitsap County had 69 stream segments listed as “impaired.” As a result of work over six years, now only 7 are proposed for the upcoming list. Many streams were removed when they came under state cleanup plans for Dyes and Sinclair inlets, between Port Orchard and Silverdale, or in Liberty Bay near Poulsbo. Those state plans identify cleanup efforts to reduce pollution loading and bring the waters into conformance with state water-quality standards. They are called TMDLs, short for total maximum daily loads. 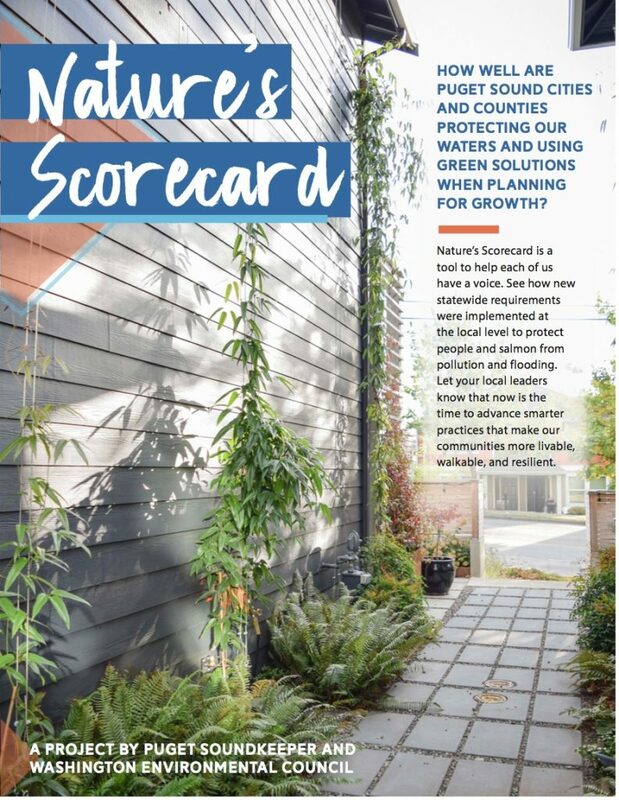 Because the Kitsap County PIC Program has been so successful, Ecology has allowed the local program to substitute for TMDL studies for many streams where stormwater outfalls are not an issue. Under the Clean Water Act, the local program comes under Category 4B (for local planning), as opposed to 4A (the state’s TMDL approach). Of the remaining seven “impaired” water bodies, some should be removed because of Kitsap’s cleanup plans, Stuart said. They include Anderson Creek and Boyce Creek, which flow into Hood Canal, and Murden Creek on Bainbridge Island, which is undergoing a special study. Phinney Creek in Dyes Inlet is already part of a TMDL, and an area in southern Hood Canal should not be on the list because it meets water-quality standards, he said. Stuart hopes to get those changes made before the list is submitted to EPA this summer. Currently, nothing is being done with regard to Eagle Harbor or Ravine Creek, two “impaired” water bodies on Bainbridge Island. The health district’s program does not extend to cities, although Bainbridge could contract with the health district for monitoring and cleanup. Eagle Harbor could become subject to a TMDL study by the Department of Ecology, but it is not currently on the state’s priority list. As a result, work is not likely to begin for at least two years.